The travel line you choose is the superior 5days tour of visiting Changsha and Shaoshan and Zhangjiajie and Phoenix Town. 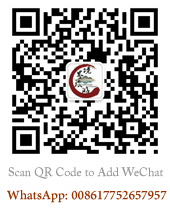 Pick up group at the Changsha airport or train station and then go to Shaoshan and Zhangjiajie. 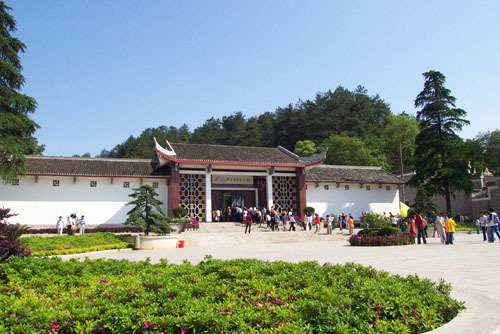 Including six main attraction areas: Orange Continent Head, the Former Residence of Chairman Mao, Yellow Dragon Cave, Zhangjiajie, Tianzi Mountain and Phoenix Town scenic areas. In the morning ： The worker will pick up you at the Changsha airport or in the train station or the hotel. We will visit the longest innner continent--Orange Continent Head(If you want to take the electric vehicle(20RMB/P), you need to pay for it by yourself.) Chairman Mao ever wrote the famous masterpiece--<> in Orange Continent Head. Along the way, we can enjoy the Xiang River scenic belt! In the afternoon ： We will take the travel car and go to the “Underground Pearl”―Yellow Dragon Cave scenic area. (The ticket is 100RMB/P which is included. It takes about 2.5hours to visit it.) Yellow Dragon Cave enjoy the reputation of " champion cave of world tour”. In 2005, the Yellow Dragon Cave was named “the most beautiful tour cave in China”. There are many lights in the cave. Day or night, without fear of rain or wind, all year long, you can delight in its wonderful scenery. The cave is of good beneficial air circulation, and is cool in the summer and warm in the winter. Yellow Dragon Cave is one of the foremost scenic areas in Zhangjiajie, and was rated as one of the first 4A National Tourist Attractions in China. Also it has been honored as magical karst cave both in China and in the world. Day3：Yuanjiajie、“the king of the peak” Tianzi Mountain 、Ten Miles Gallery. 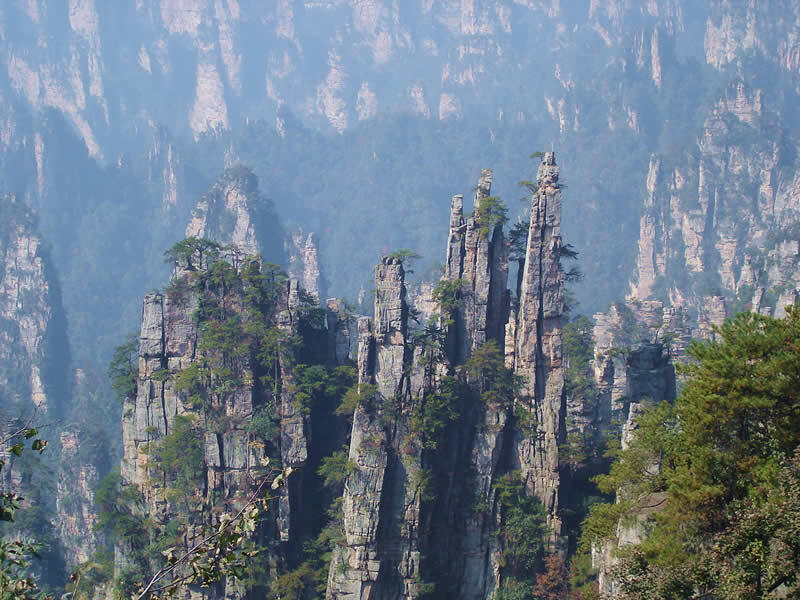 Day4：Zhangjiajie National Forest Park、Golden Whip Brook、Yellow Rock Village and go to the Phoenix Ancient Town. 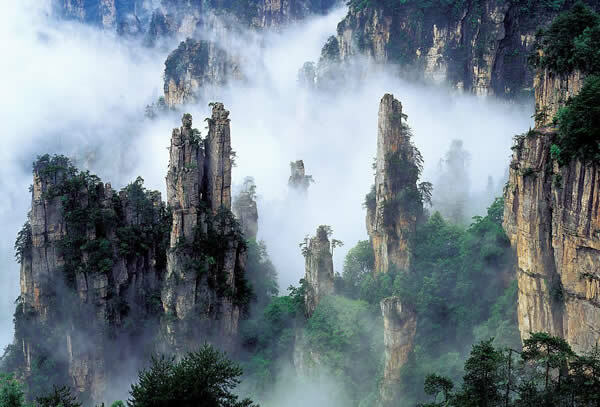 In the afternoon ：We will visit the Zhangjiajie National Forest Park. we will visit the Yellow Rock Village scenic area. You can choose to take the cableway up and down and can also walk up and down. If you take the cableway that needs to take 65RMB/P one way and 118RMB/P round way and you need to buy the cableway ticket by yourself. Yellow Rock Village is the most important spot in Zhangjiajie National Forest Park. It was highly praised by a famous poet: “It makes us surprised in five steps, astonished in seven steps and shocked in ten steps.” And now, let us enjoy the beautiful. Walk along the way, we can see the Six Wonders Pavilion, the Star-Plucking Terrace, the Five Fingers Peak, the Natural Mural, the Echo Wall and so on. And then we will go to the Phoenix Ancient Town by travel car. Accommodation：Live in Phoenix Ancient Town. Day5：Visiting the Phoenix Ancient Town and backing to Changsha and sending group. In the afternoon：We will back to Changsha by travel car and finish the pleasant trip! Send station：Changsha train station square. 4、Ticket：Provide the entrance tickets of the scenic spots in the above itinerary.（The entrance fee of Zhangjiajie National Forest Park is 248RMB/Per and Yellow Dragon Cave is 100RMB/Per and Phoenix Town is 148RMB/P）. 2、Tianzi Mountain cableway is 72RMB/P one way; Bailong Elevator is 72RMB/P one way; Ten Miles Gallery Mini train is 38RMB/P one way; Yellow Rock Village cableway is 65RMB/P one way and 118RMB/P round way. The electric car of Orange Continent Head is 20RMB/P.These vehicles are in the scenic spots, you need to pay for it by yourself. Of course, you can choose to buy it or not according to your ability. And you need to be responsible for your choice.